The premise of this post goes back in time over ten years ago, when I was studying for my MA in Cinema, Television and Multimedia Production at the University of Bologna. One of my pals over there was Markus Duffner, who was into Monty Python and unconventional audiovisual narratives. Fast forward a decade, he has been working for some of the leading international film festivals across the world, and I am glad to catch up with him on the verge of the launch of Spamflix, a very peculiar VOD platform which will become home for hundreds of “weird” films and is currently crowdfunding on Indiegogo. Nicolò Gallio: It’s been a while since we last talked about nonsense, one of your favourite topics when it comes to cinema and the arts in general. Can you tell me something more about how you conceived an entire online platform around it? Markus Duffner: I’ve been working for the film industry for more than ten years. My main job, apart from working in markets and festivals, is of a more commercial nature for a French industry trade magazine, which brought me close to distributors and sales. But I’ve never forgotten what brought me to the cinema industry, which was my passion for the films themselves. So I’ve always thought about programming, distributing, and about three years ago a friend and I started creating a platform but we soon realized that that project wouldn’t work. 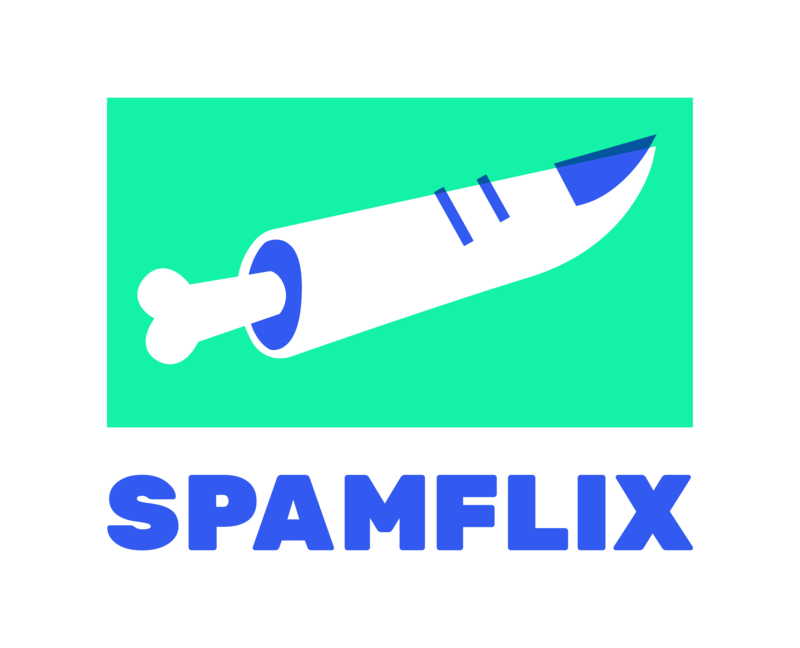 Anyhow, from that day on the idea of a VOD platform never abandoned me, so I began to build Spamflix. N. G.: What made you step into the crowded VOD landscape? I think with your position as a film festival professional you’re perfectly aware of how hard is to find an audience for many films after their festival run, but why did you choose to take the risk yourself? M. D.: I am one of those defenders of the technology at any cost. Of course there are some cons, but most of the time internet can be used as a very democratic tool, which allows you to access all kinds of information and content. So I believe it is important to explore that and stimulate more and more good content to be available – it would be wonderful to have it free, but unfortunately the platform has to be sustained somehow. Also, don’t get me wrong, I love the cinema experience and that’s the main reason why we would love our audience to watch our contents on big screens and not on smartphones or tablets. I don’t want cinema to end, neither believe it will, but nowadays it’s not too easy to find a spot for an independent “foreign” movie in cinema theatres. It was very frustrating in my experience of over a decade in festivals to watch amazing films knowing that only a very small part of people would be able to watch them afterwards… That’s why I chose to do my bit! M. D.: It definitely goes back to my passion for Monty Python… When I completed my MA in cinema, my final thesis was about their philosophy! So it does have a link with the Flying Circus’ playfulness and irreverent comedy and nonsense, the “Spam sketch”, but not exclusively. The word Spam – as the unwanted email – was provokingly chosen to emphasise that content that with a smaller distribution has the right to reach its own audience too. An audience of film enthusiasts, geeks, stoners who like playful, interactive entertainment. N. G.: Then how would you define a “weird” film? M. D.: There are misconceptions in life where “normal” is something good and positive and “weird” is negative. That’s something we tend to believe in order to feel safe. So for starters, I think that “weird” is awesome and that playing within the “safe” zone of content is boring. But the main idea behind this word is that weird films are not linear, they don’t give us what we think they are supposed to give. Most of them have a supernatural element or don’t play only with realistic elements: nonsense, absurd elements are very powerful storytelling tools with the ability to generate even stronger social comments than straight-forward comedy and satire. N. G.: What is the ideal audience for the Spamflix’ catalogue? It is clearly made of many niches, could you elaborate more? 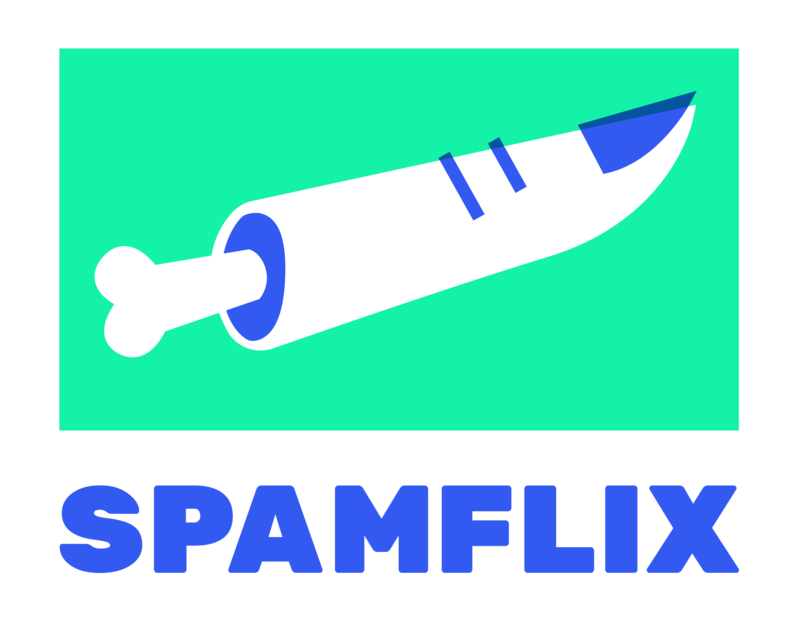 M. D.: Spamflix is aimed to the geeks, nerds – a group of people with whom I would identify (LOL) and stoners. Those who like films, but also games, the infinite possibilities of the internet… and also cinephiles. All the films at Spamflix had a very nice festival career and are acclaimed titles, but they also are films that don’t take themselves so seriously, so to speak. They are not pretentious, and most of them don’t have a linear narrative – so I believe the audience is made of those people who somehow do not feel very “linear” or “normal” either. Also there will be a part of the platform dedicated to games. It’s still in development, and we’ll begin with quizzes and jokes related to films, but the idea is to be able to provide users with more interactive games (mostly browser games) that they can play online. N. G.: Who were the first supporters and partners to come on board? D.: I’ve done a lot of research myself since the beginning, but my partner Julia Duarte has always supported me, given ideas, until joining me full time now for the set-up and release. Due to the relationship built with sales and distributors over the years, many have been very open to the project and collaborative since the beginning. And independent filmmakers, of course, have been the most enthusiastic supporters. In the beginning, though, when it was only an idea, friends helped figure out what I was going to get myself into, when approaching the project for a worldwide VOD Platform. They worked in the fields related to develop such a VOD Platform: a Swiss based IT specialist (Davide Lussetti) and an Italian lawyer (Valentina Mayer). N. G.: Tell me about the general reaction you’ve been getting so far, both from directors and audiences, especially with regard to online distribution. M. D.: VOD is the inevitable future for cinema and people are beginning to understand that. 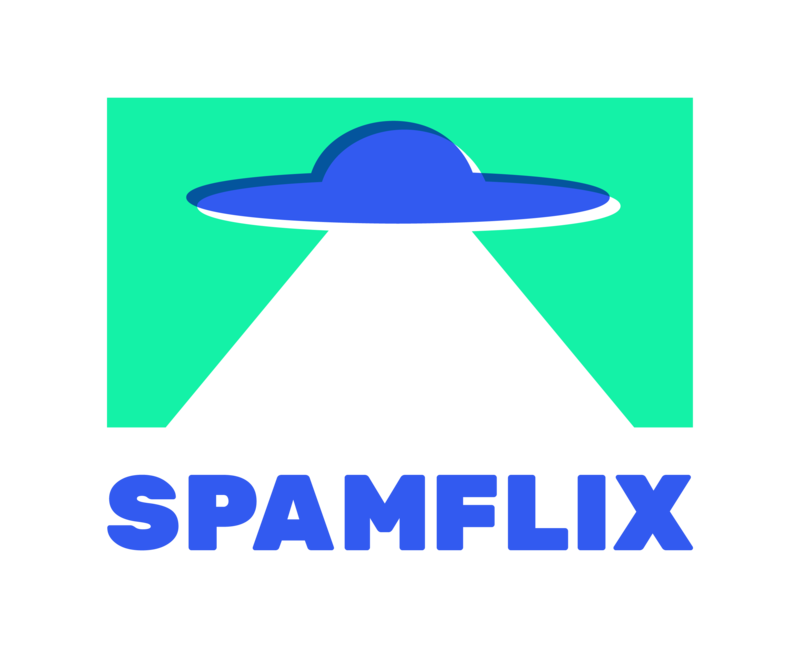 Even if two years is not such a long time, when I began developing the Spamflix project, people were not so sure about it, and the main references were still the giant platforms, such as Netflix or Amazon, with which there’s no competition. However, I believe that many people have begun to understand that they are not the right model for the independent films – cinephiles don’t go there to watch films in my opinion… It’s tough to find what you’re looking for, they try to get the algorithm decide what’s best to watch. So good independent films get lost into a sort of blackhole, for which there are not many distribution options yet. I believe a lot of people are eager to a more specific, niche platform. When I started to pitch my platform, the response was super positive in general and it’s nice to hear from a lot of people the expectations they have for its release. M. D.: We try to negotiate as many territories as possible for all the films, but unfortunately it’s not always possible. So it’s true that not all the films will be available in all territories, but we’ll try to compensate that, and begin with at least around 30 films in all the territories (in some territories we have up to 40 titles), releasing one film per month afterwards in all or most of them. I’m not sure this will be possible right from the beginning but we’ll be working on that. Oh, and of course worldwide, excluding the countries in which our platform will mostly be censored for social-political reasons. 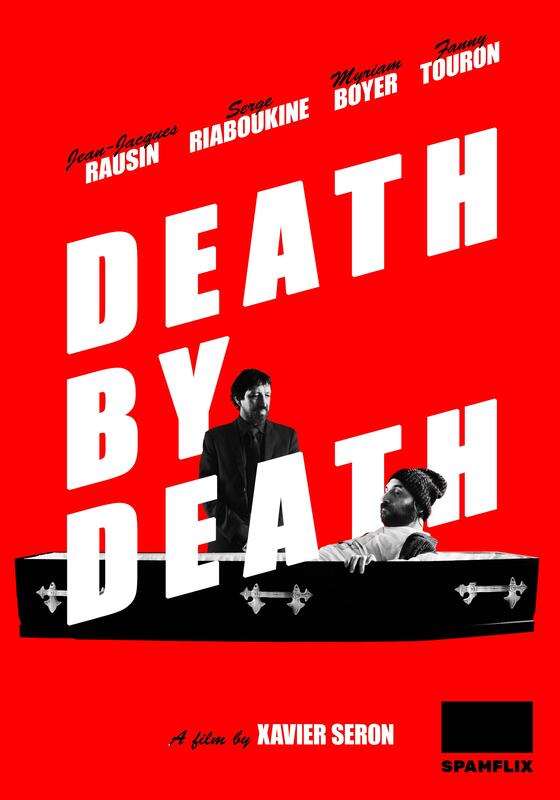 This poster for the film “Death by Death” by Xavier Seron is offered among the perks as a limited collector’s edition of 10 autographed pieces. N. G.: How does the selection work? M. D.: Thanks to the chance of wearing different professional hats I have access to many films that travel in the yearly festival calendar and not only. My partner Julia has also worked as programmer for the São Paulo Film Festival and has as well a good network in the cinema industry, so in general we are able to watch many films during the year, and we select for Spamflix the ones that fit the criteria already mentioned above. There is no restriction in years, countries or genre. We are also giving the chance to our audience to submit their own films (we hope to be able to select one of the submissions). N. G.: What’s in for the directors and the audience? M. D.: The contracts depend on many different variables, beginning with the available territories. The standard contract lasts two years, normally, and it’s non-exclusive (transactional only – as Spamflix doesn’t have subscription-based users). 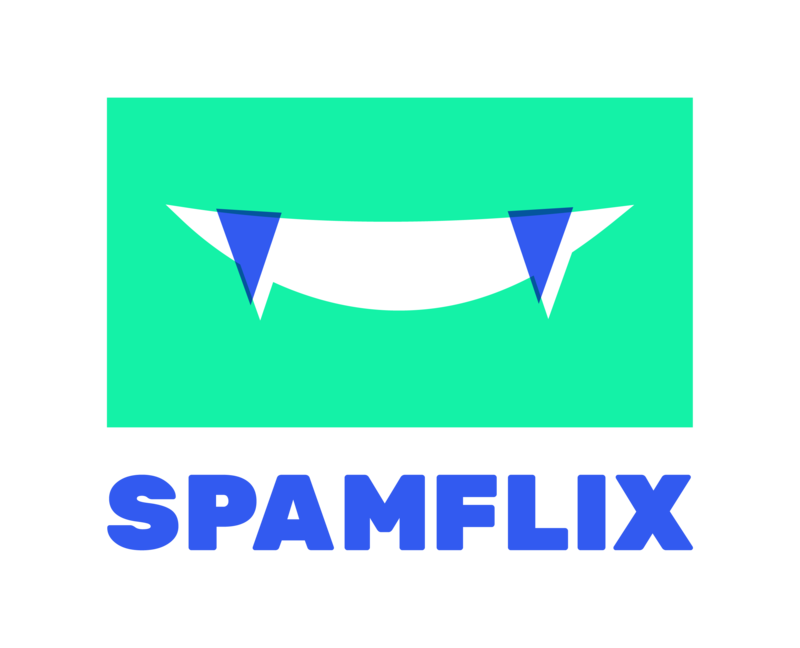 Our audience should not watch a film on Spamflix because it’s the only platform it can be seen on, but we rather want to engage the audience with our line-up. Of course then we share the revenues with the rights holders of the film. N. G.: What happens if you don’t meet the crowdfunding goal? 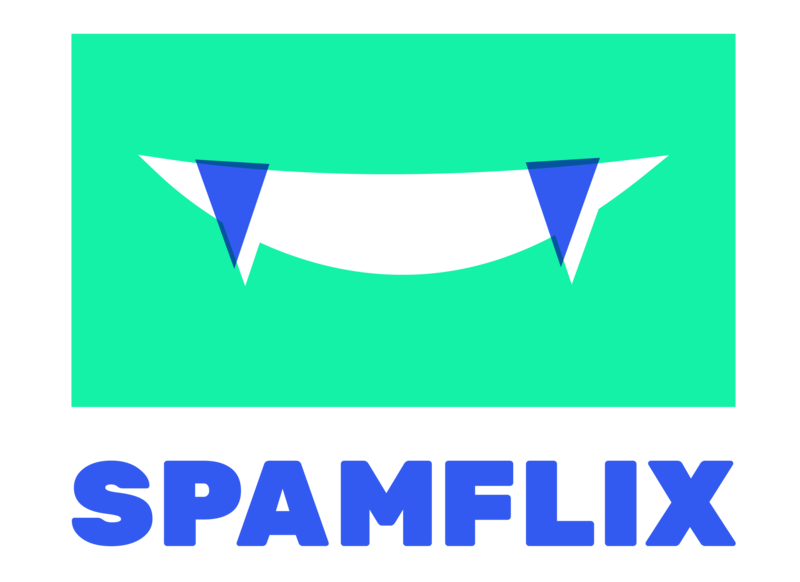 Is the launch of Spamflix already secured financially, beside the campaign? 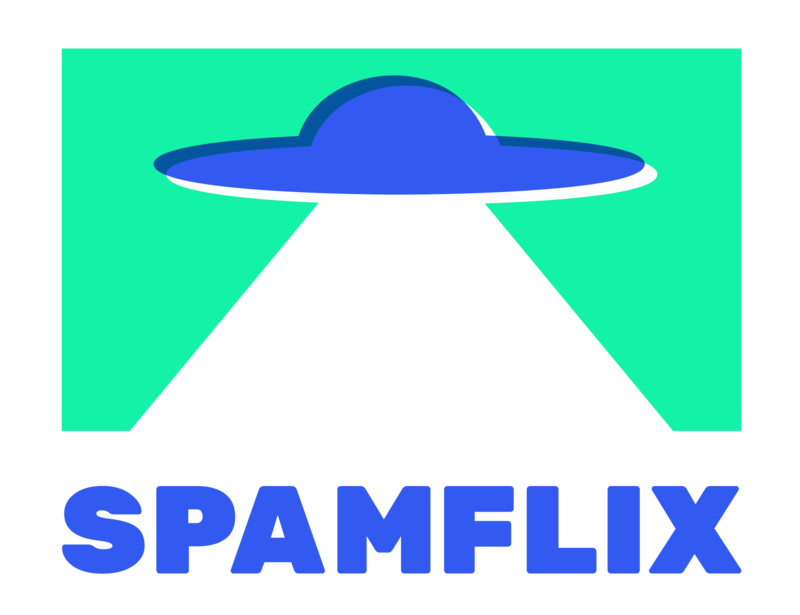 M. D.: Spamflix is, by now, a family business financed by private sources. The budget to release the platform in September, as well as the launch, is 100% secured. However, how to make the world know about it, that’s what this crowdfunding campaign is about. This will help us to promote the platform and we expect to get most of our promo campaign budget for our release in early September. If we don’t meet the goal it will work, one way or another, but it would help a lot if we could count on the crowdfunded budget! N. G.: Where do you see yourself and Spamflix in five years’ time? For news and updates, follow Spamflix on Facebook, Twitter and Instagram.